How about some beautiful weather? This week has been fabulous! I am loving it (and the soft top on the Jeep, yum)! 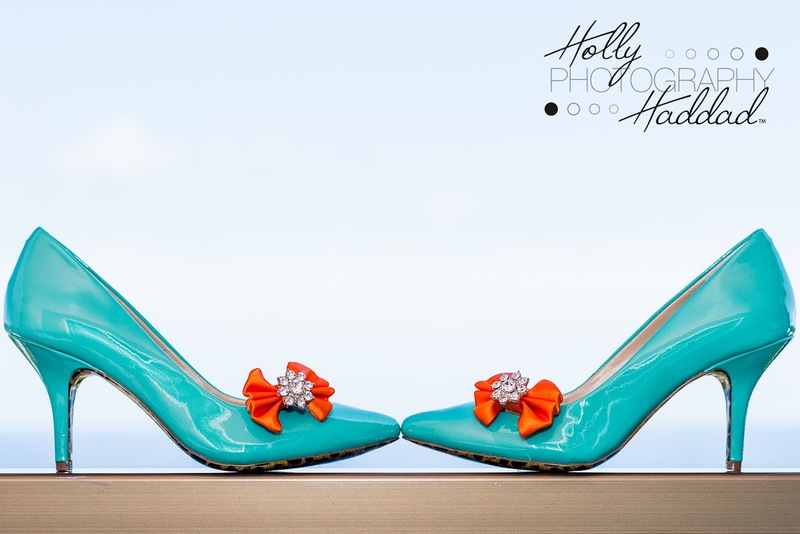 Speaking of fabulous… check out the love fest aka Heather and Mike’s Bermuda wedding! My first international wedding! How fun! And what a 180 from their winter engagement session! LOL Heather made a stunning bride (serious, no surprise there) and Mike a handsome, loving new husband! Instead of a reception they had a small dinner in an awesome restaurant, The Waterlot Inn… followed by my first ever day after session at Horseshoe Bay Beach! This was also a sort of “trash the dress” as Heather did not fear getting her dress… soaked! It was so heavy poor hubby had to haul it back to the hotel! Also, big thanks to Marisa of Marisa J Photography for her help and great shots! What an amazing vacation and we are so happy to welcome Mike and his family into our family! Nicole & Ronnie… Almost Mr & Mrs! I’m working hard… can you tell? Meet Nicole and Ronnie! They are two ridiculously fun people with some deep creativity! I was so excited to try out all of their ideas… and some of my own! We shot at Colt State Park with all of their fun props and awesome vintage farm truck! So awesome! I am very excited for their wedding this fall! Hi! Welcome back! Loving the Olympics! What great background to edit to! I know I’ve been a bit behind with posting portrait sessions… so right now I’m starting to dig myself out. Here is Samantha, one year from her fire fighter shot from last year! And boy is she cute! Love her lil teeth! 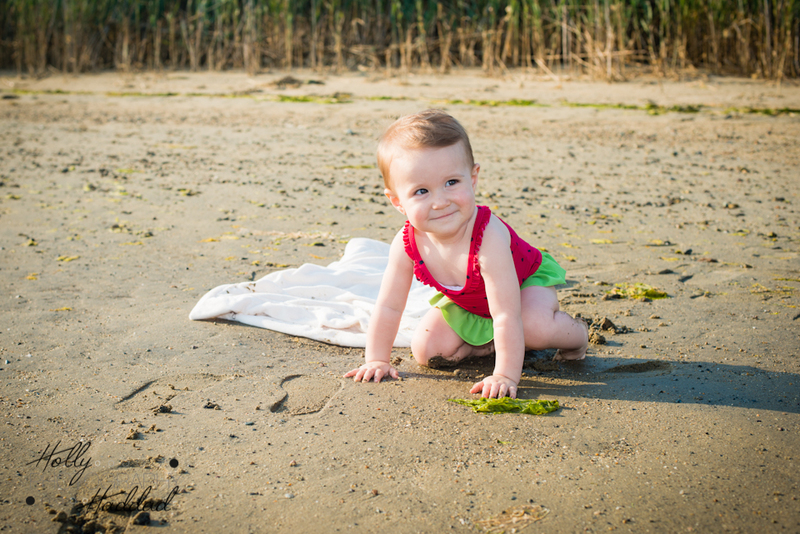 LOL Our shoot was a true family affair as grandma and grandpa and auntie were all present to capture this lil sweetie! So awesome! I love it when families come “hang out” and help get the star to smile! Chad & Jackie… Almost Mr & Mrs! LOL – meet Chad and Jackie! A few weeks ago I was lucky enough to do their engagement photos at Colt State Park in Bristol, RI. Love this place for all of its different locations! This day there were TWO wedding parties also on the grounds doing photos! I met Chad and Jackie through my husband, who Chad works with! These two guys are big time Cheese Heads – BUT – sometimes we can put football aside and hang out… and it’s usually a lot of fun. We had a blast taking these photos and it def shows! Meet Jane, Paul, Jenny, Mike, Maddie, Mikey, Katie, Vinny, and Juliana! Maddie and Mikey are frequent flyers with Holly Haddad Photography and I swear they get cuter every time! For this shoot they were joined by their cousin Juliana and the rest of their family for some great shots out on the Cape! What a fun and beautiful group of people! Thanks for inviting me out to your vacation home for these fabulous photos guys! Matt and Jill got hitched… and it was fabulous! These two looked smashing on this nice sunny, Friday evening down in Narragansett, RI at the Point Judith Lighthouse. Their closest friends and family surrounded them on this beautiful day. We had fun getting photos around the lighthouse with Jill’s awesome dress and Matt’s smashing groom-wear! They also had the cutest lil cupcakes to match their nautical themed cake by Sin Desserts. Stay tuned in a few weeks for Matt and Jill’s colorful Trash the Dress session! Hope AK is treating you well guys!